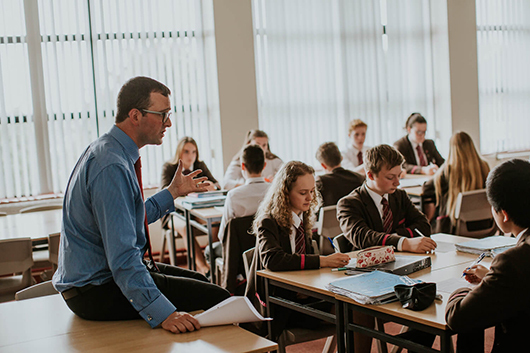 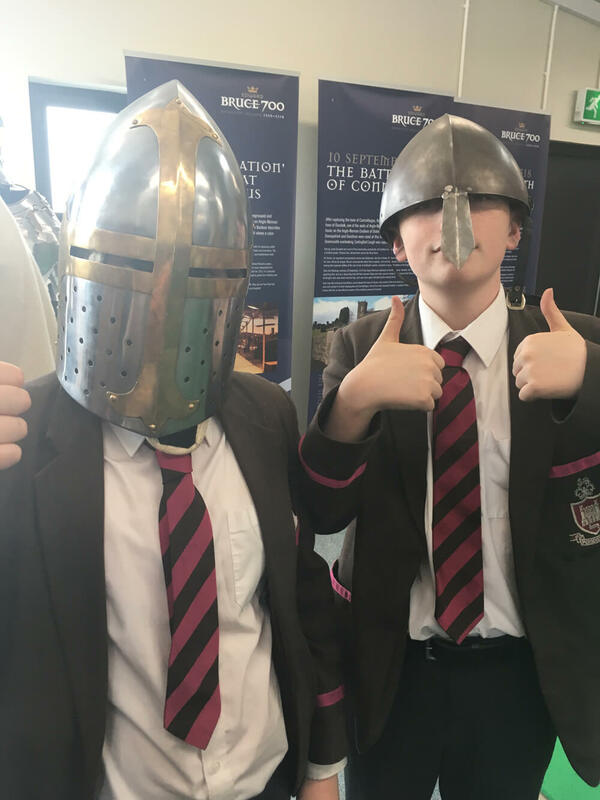 Certainly it is impossible to fully comprehend the state we are in without a knowledge of the past, but GCSE History can offer pupils many other benefits which are increasingly sought by employers and by university selectors. 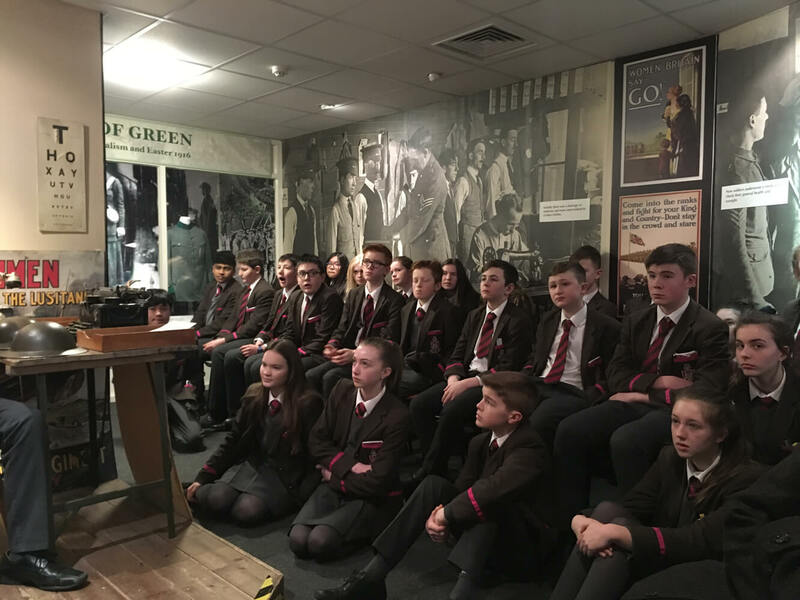 After all, History is about people, with all their triumphs and disasters, their ambitions and failures, their virtues and their weaknesses. 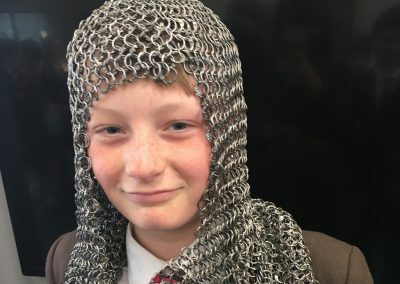 People are fascinating: so is History. 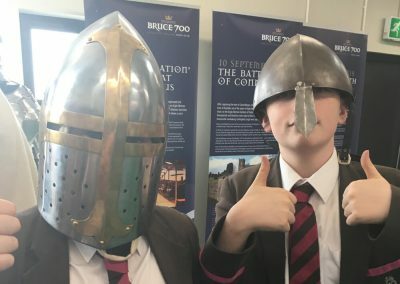 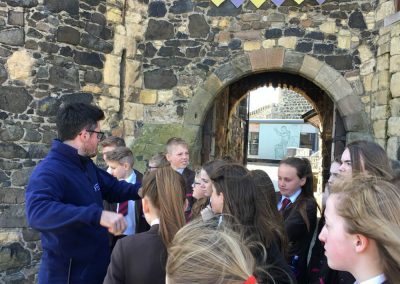 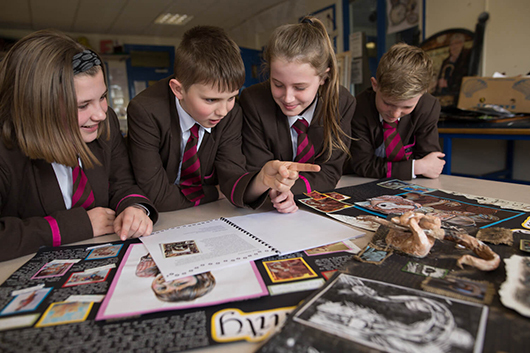 In Year 8, pupils in Year 8 study the topics of: ‘What is History?’, the Norman Conquest of England and Ireland and the Black Death. 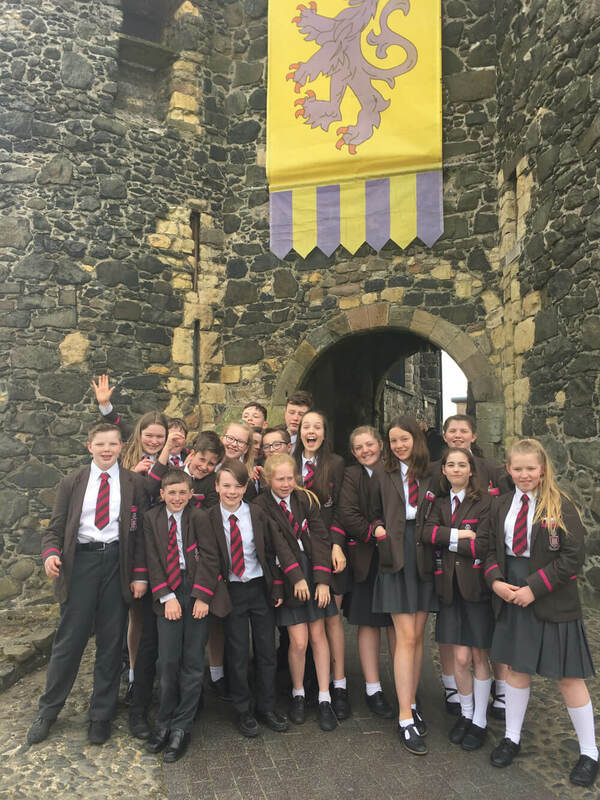 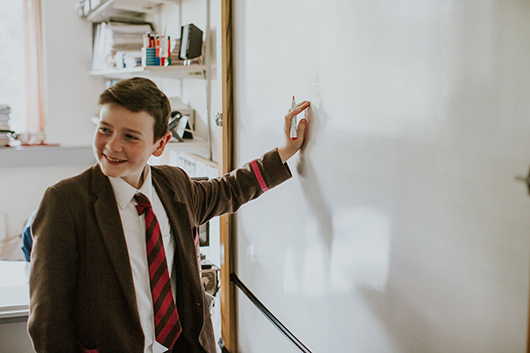 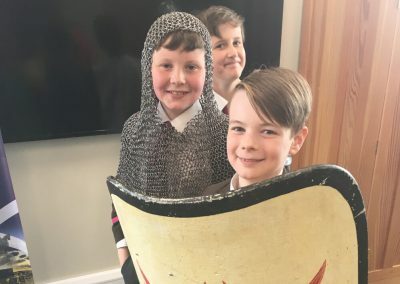 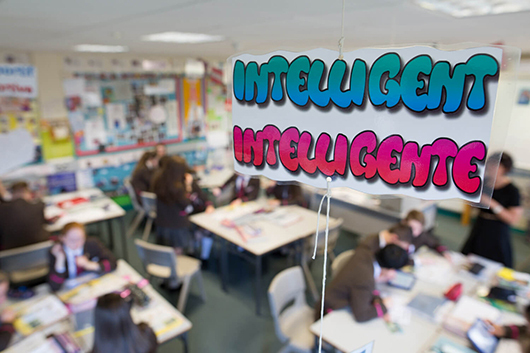 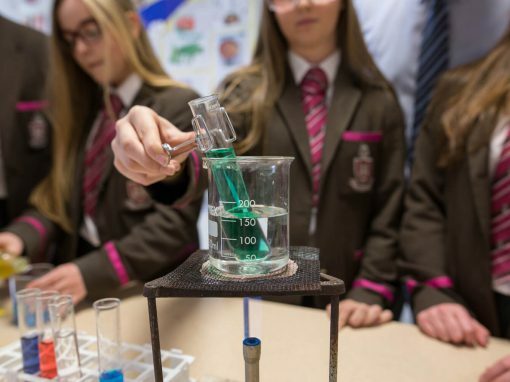 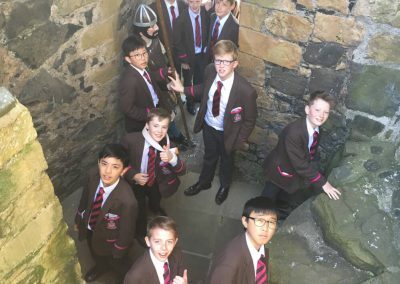 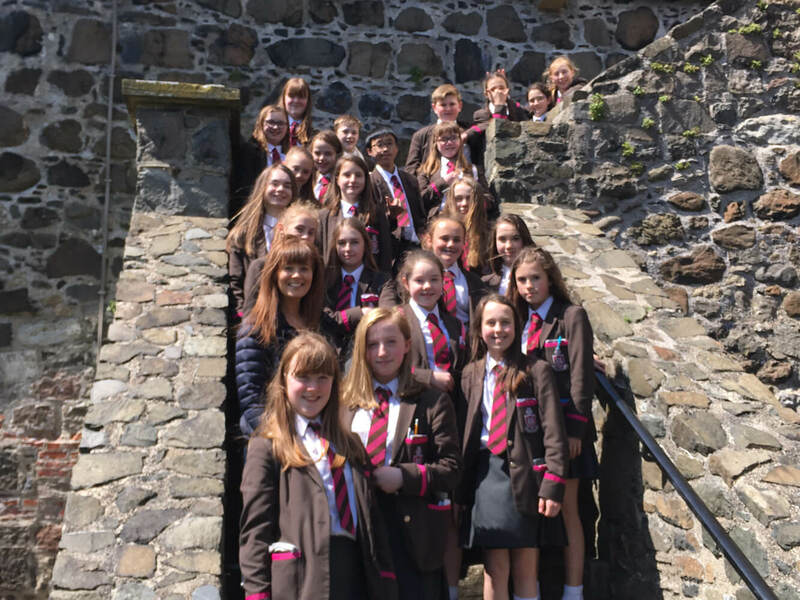 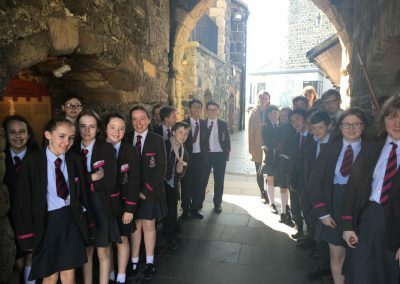 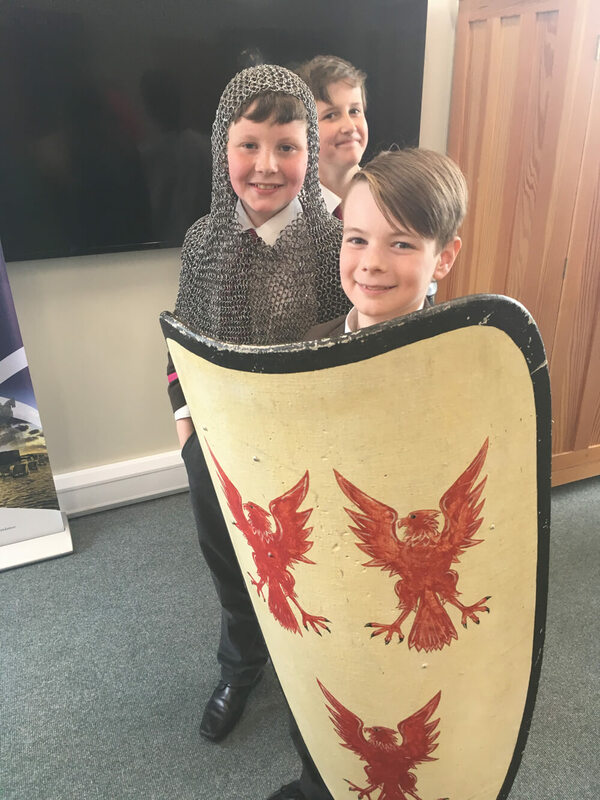 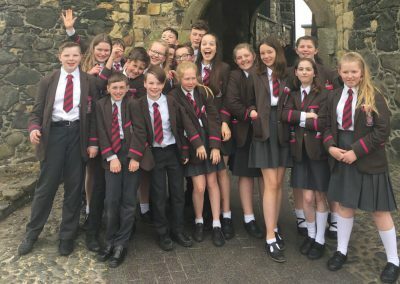 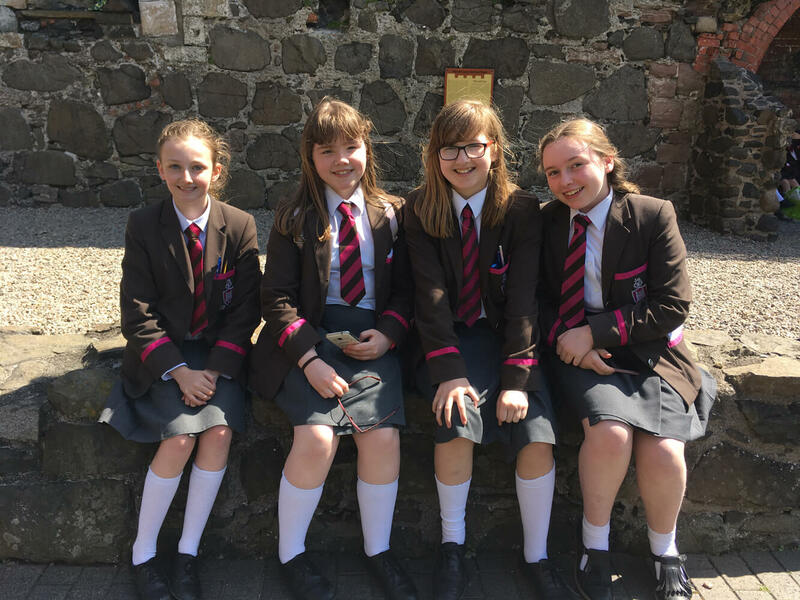 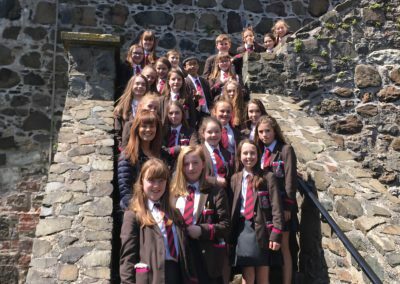 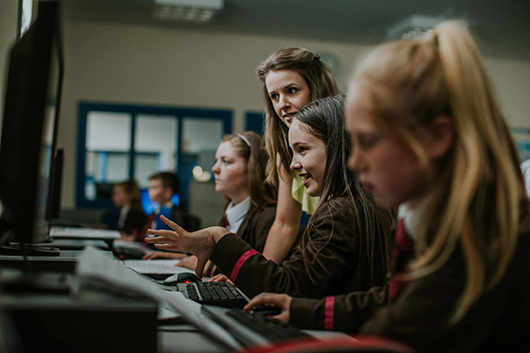 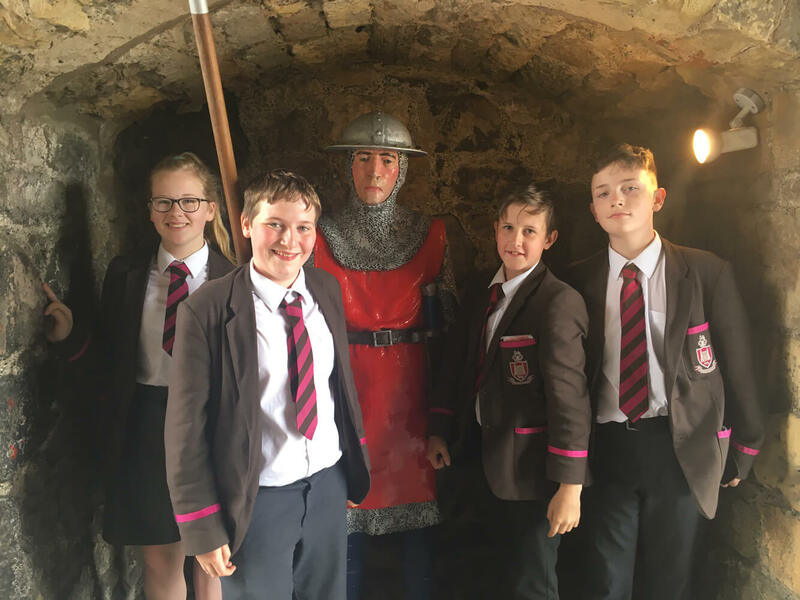 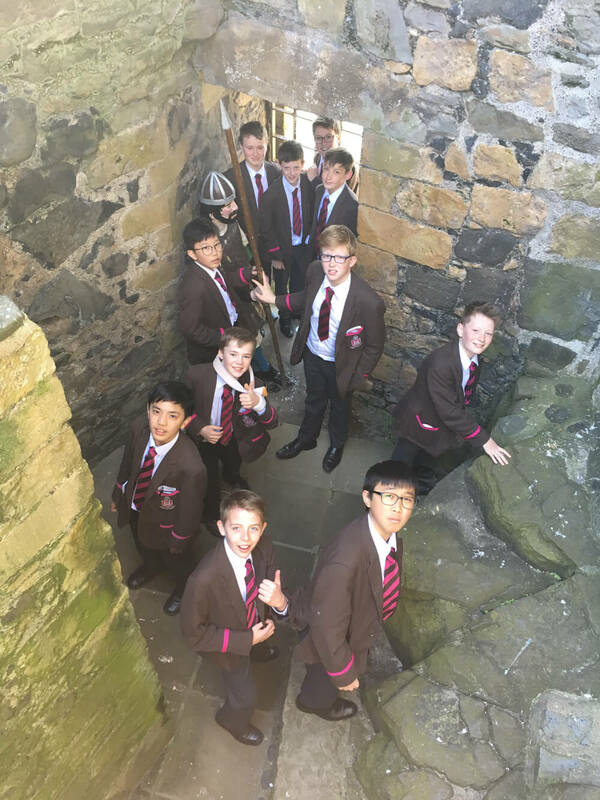 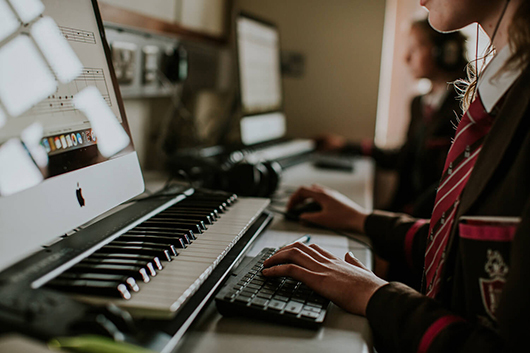 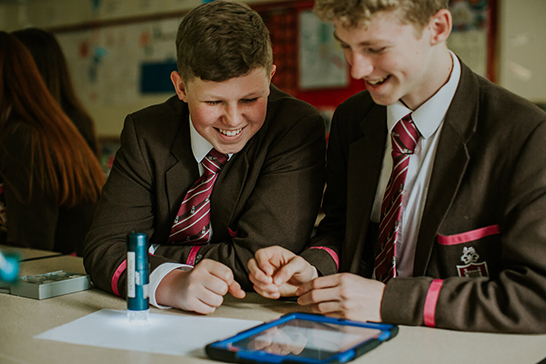 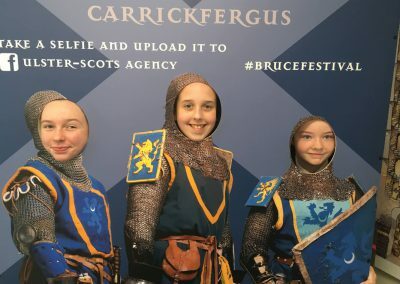 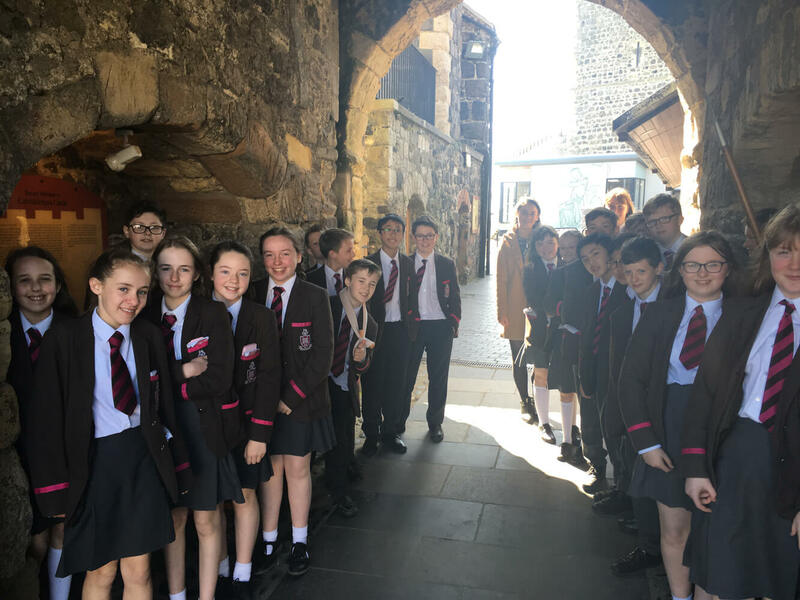 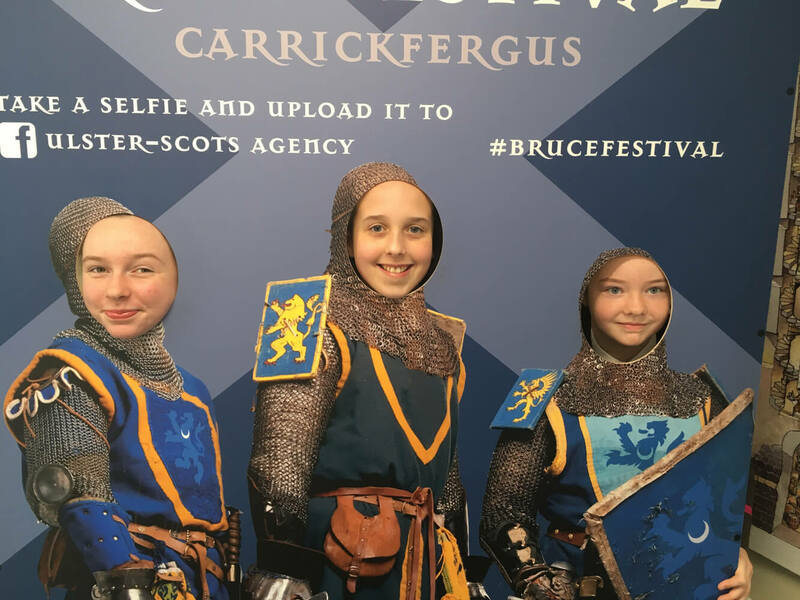 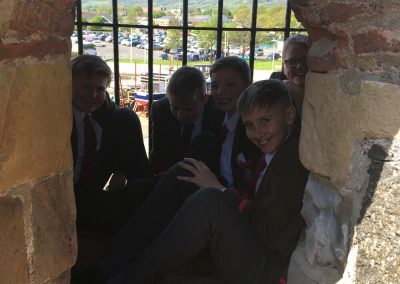 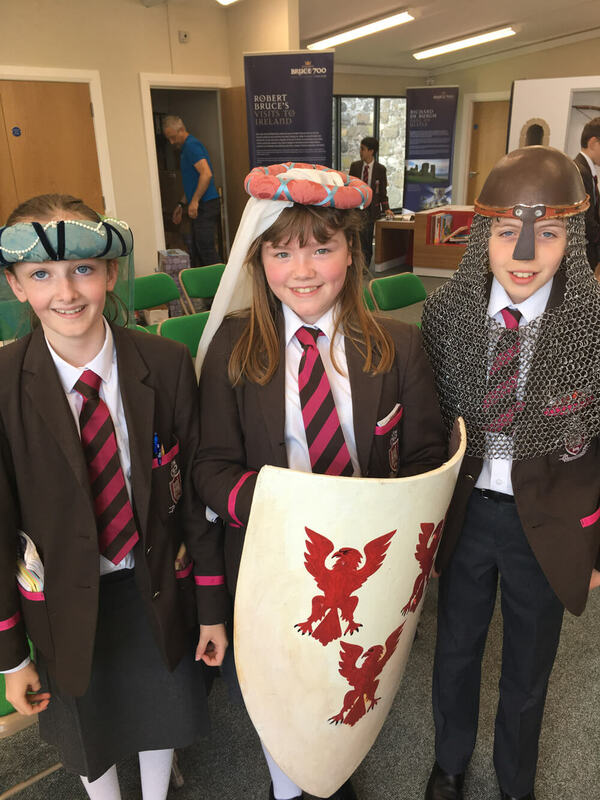 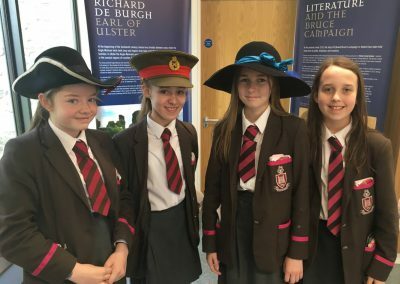 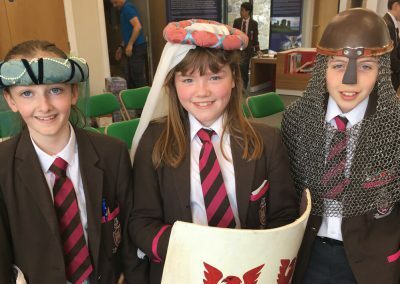 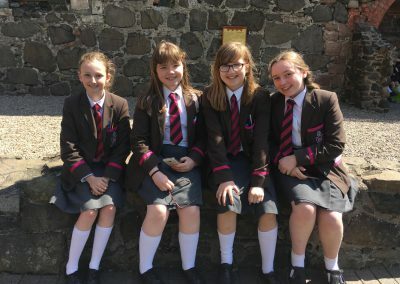 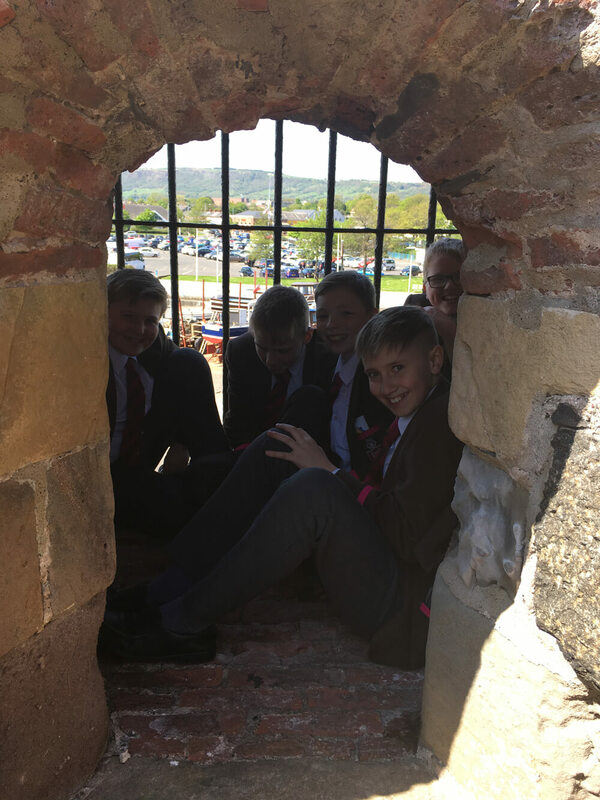 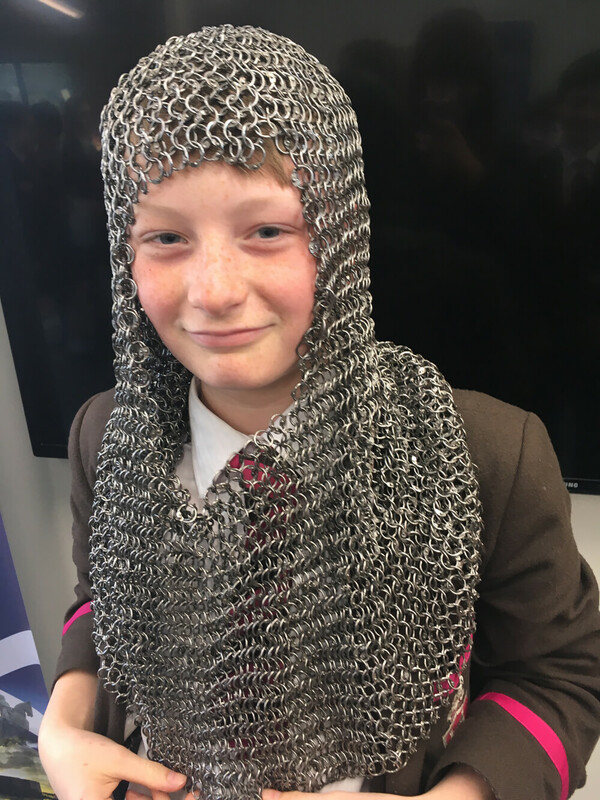 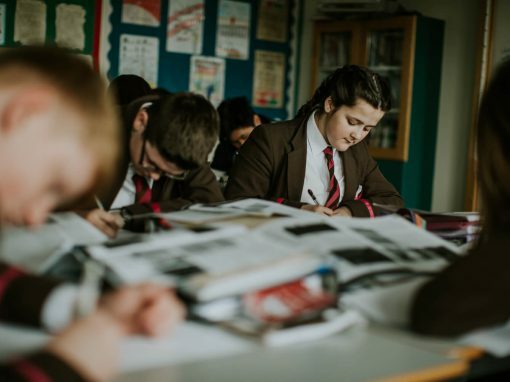 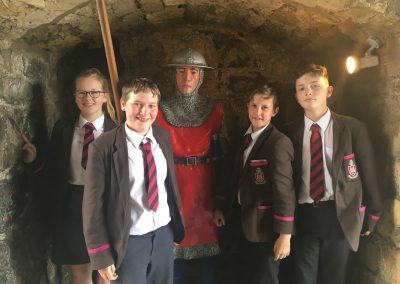 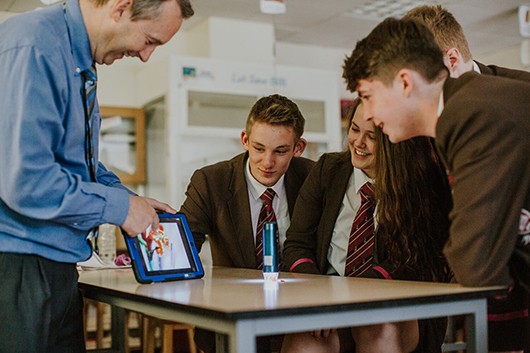 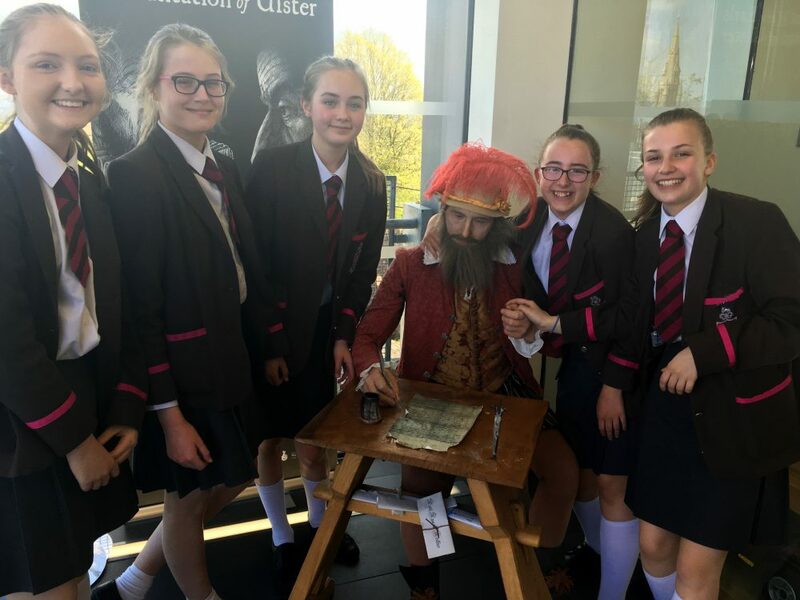 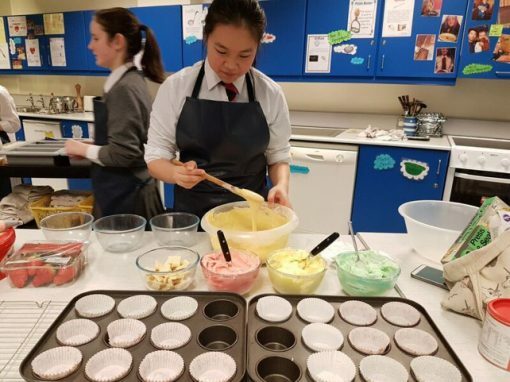 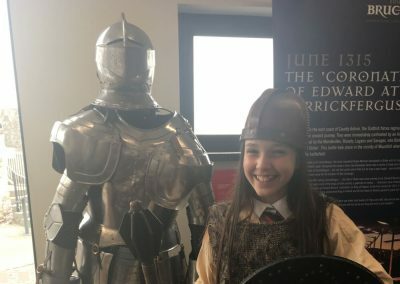 In Year 9, the topics covered include: the Reformation in Europe and England, Henry VIII and the Tudor Dynasty, exploration and colonisation, the Spanish Armada, the Plantation of Ulster and the Williamite Wars. 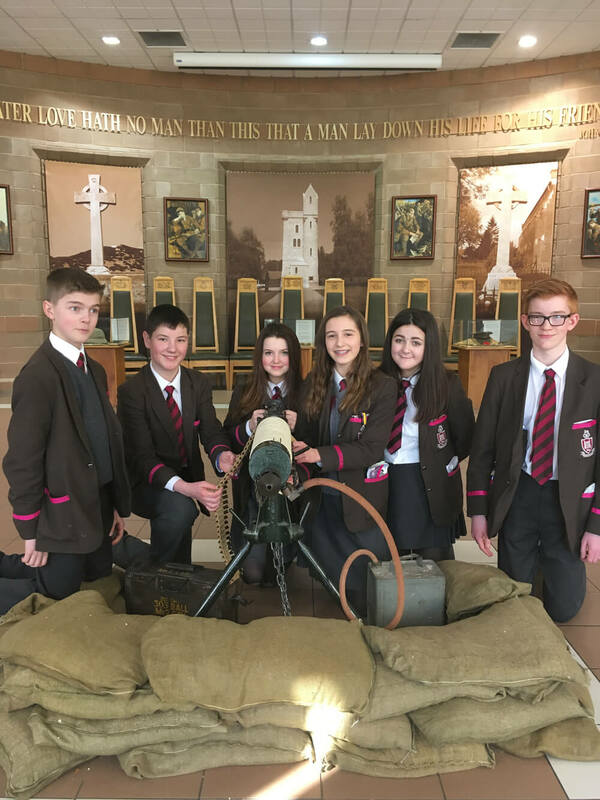 In Year 10 pupils will examine two areas in depth: World War I and Ireland from Union to Partition. 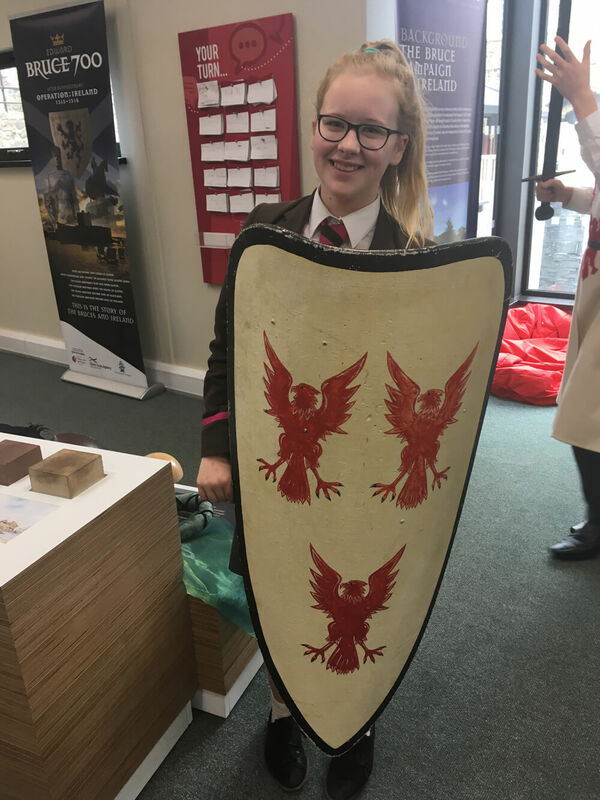 GCSE History Pupils at RSD follow the CCEA specification. 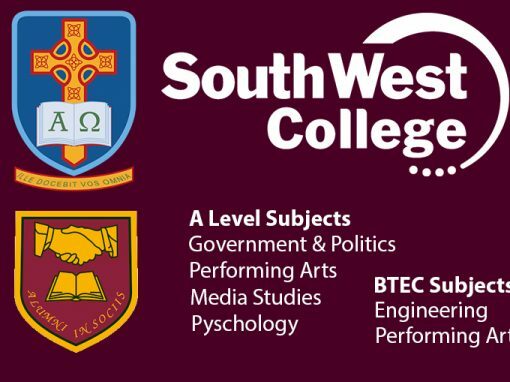 This is assessed by two examination papers at the end of Year 12. 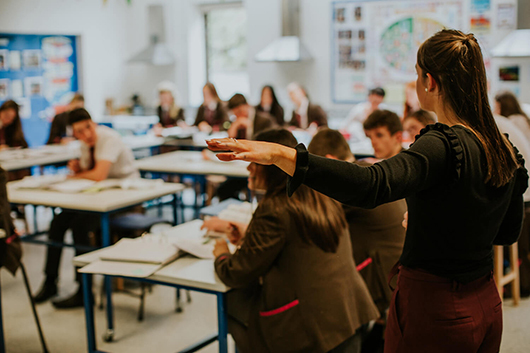 There is no controlled assessment component. 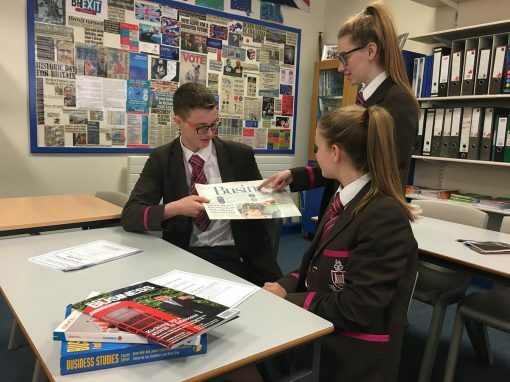 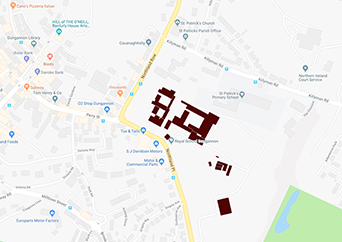 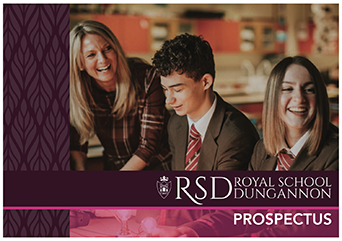 In Unit 1 pupils will examine one modern world in-depth study, namely Life in Nazi Germany, 1933-45, and one local study, Northern Ireland and its Neighbours, 1920-1949. 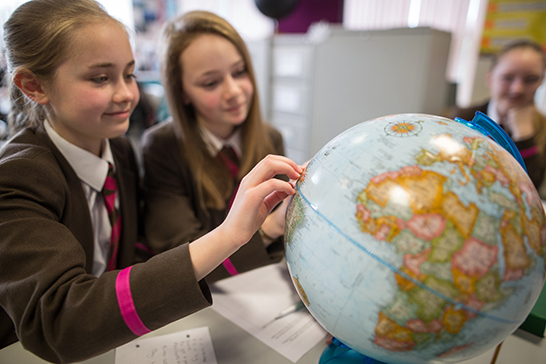 In Unit 2 pupils have the chance to examine a much broader worldwide outline study, International Relations, 1945-2003. 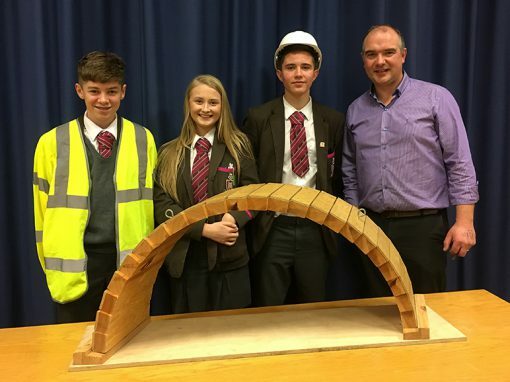 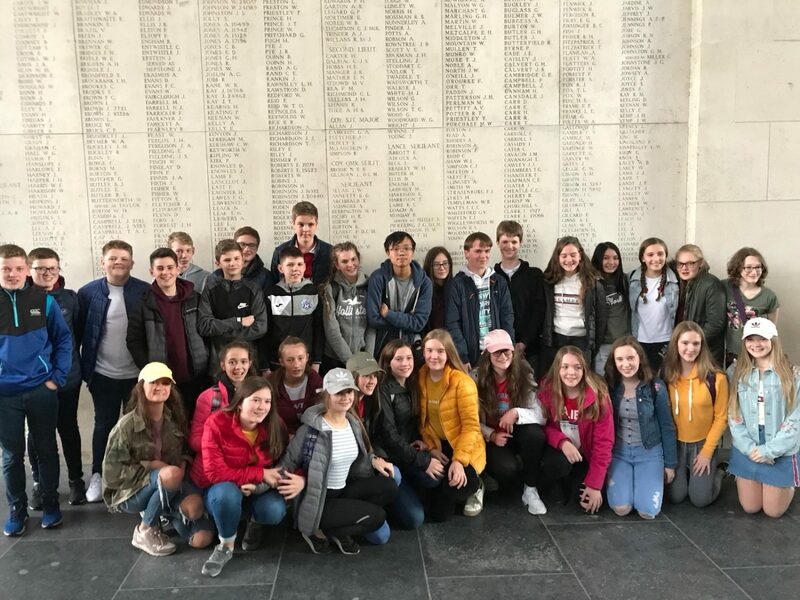 As part of their GCSE studies, pupils have the opportunity to participate in the biennial trip to Berlin. 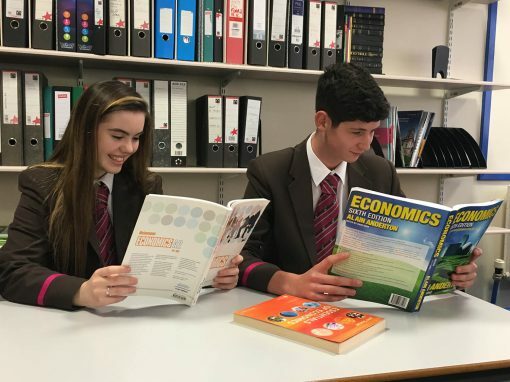 A Level historians at RSD follow the CCEA specification, taking two modules in each of their two years. 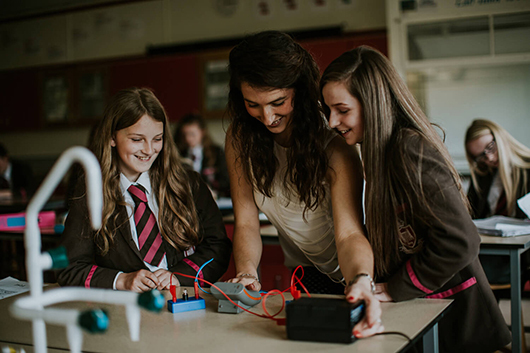 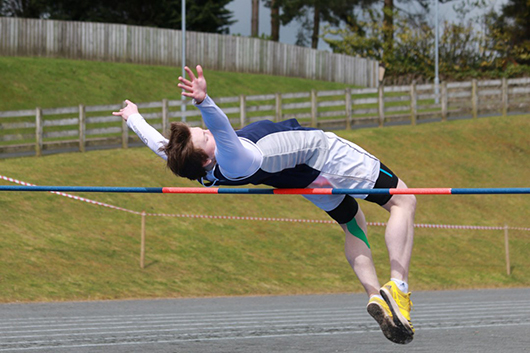 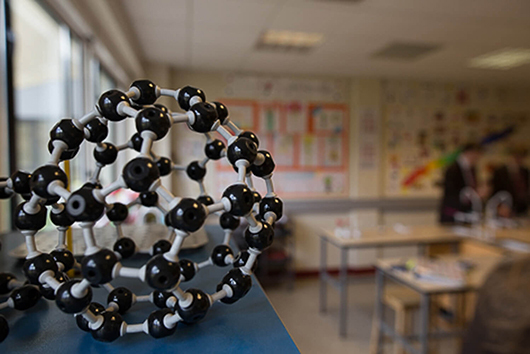 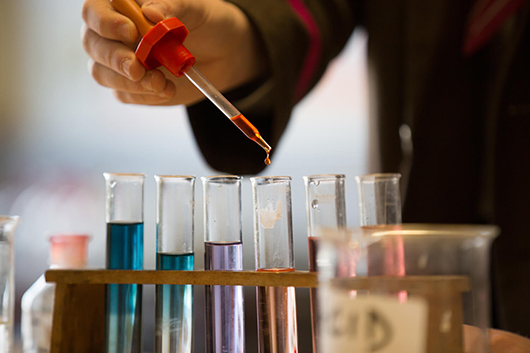 As at GCSE, there is no coursework component. 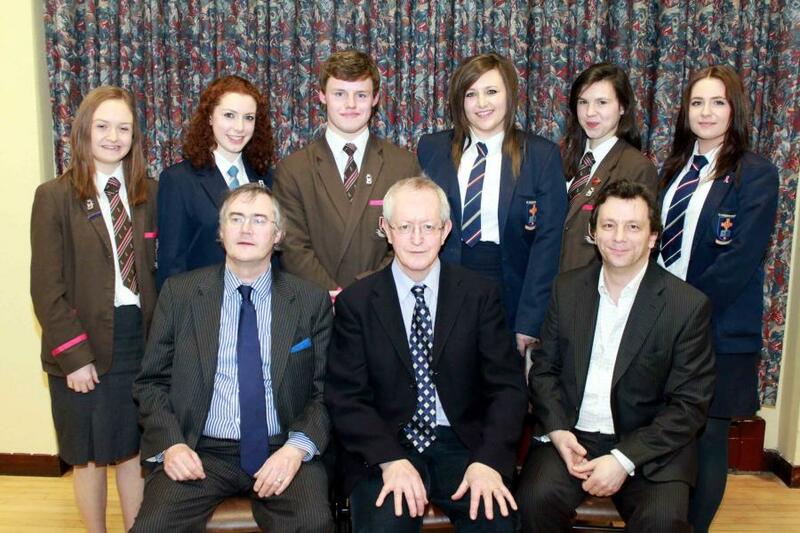 In Year 13, pupils study the modules, Italy and Germany, 1815-71 and Italy’s Quest for Great Power Status, 1871-1943. 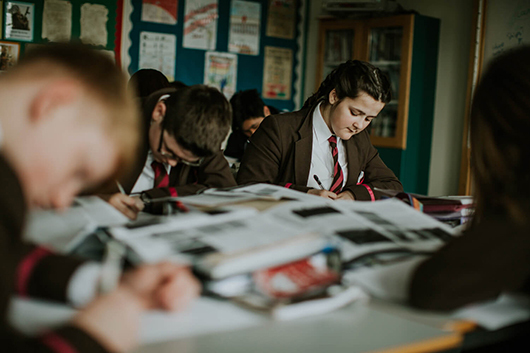 In Year 14, the A2 modules taken are the Causes and Consequences of Great Power Conflict, 1848-1945 and the Partition of Ireland, 1900-1925. 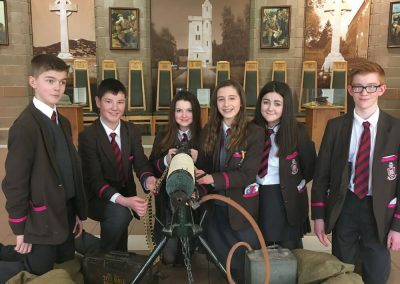 A Level historians in recent years have participated in the Shared Education History Project with their counterparts at St. Patrick’s Academy and have visited the World War I battlefields together as well as enjoying trips to Rome and London. 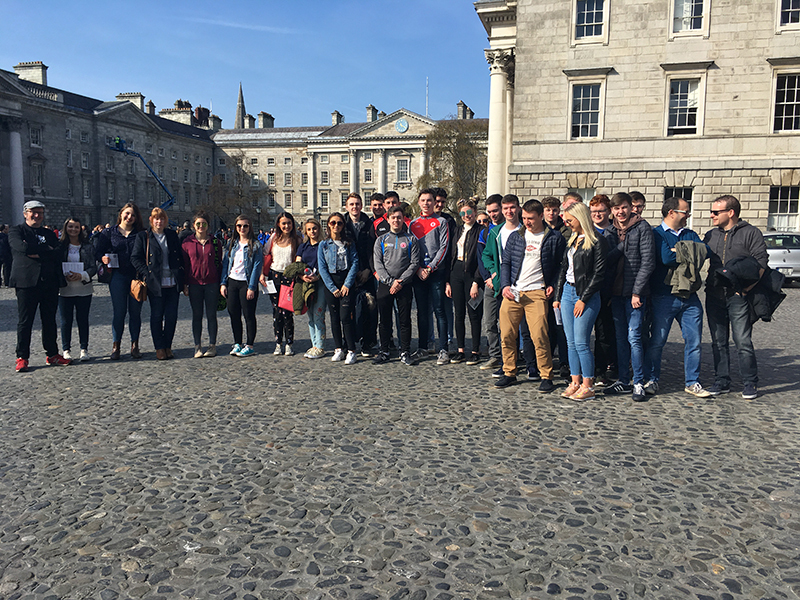 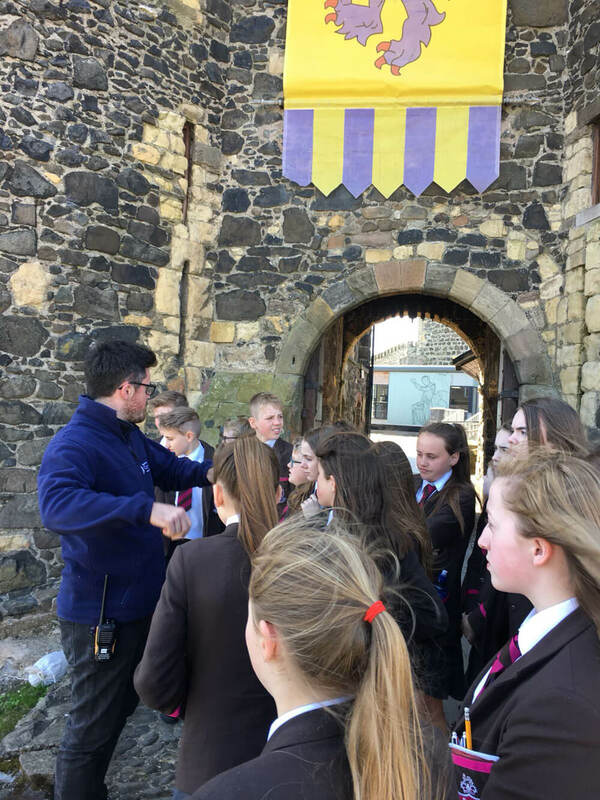 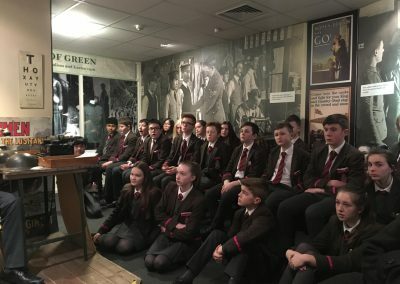 On 26th and 27th March, 27 pupils (in Year 14) from RSD and St Patrick’s Academy travelled to Dublin as part of their Shared History Programme. 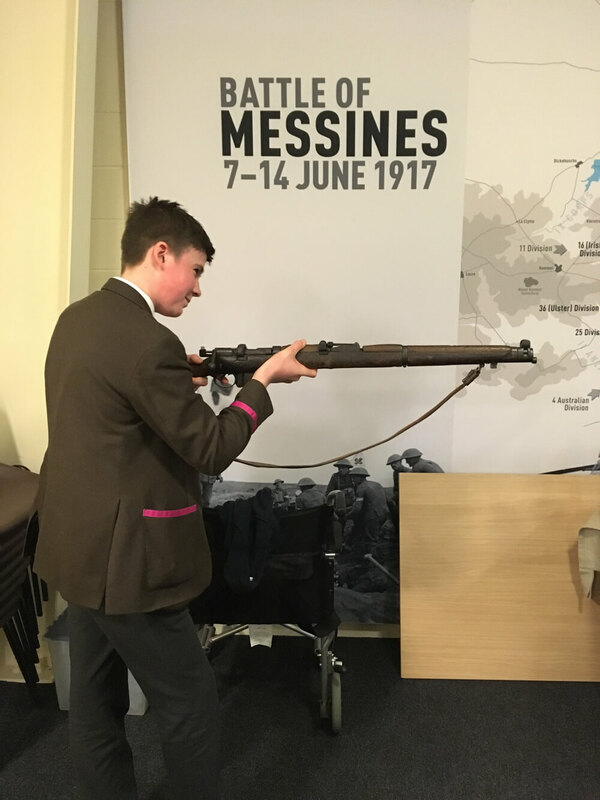 On 15th March, year 10 pupils at RSD participated in a History talk about World War I. 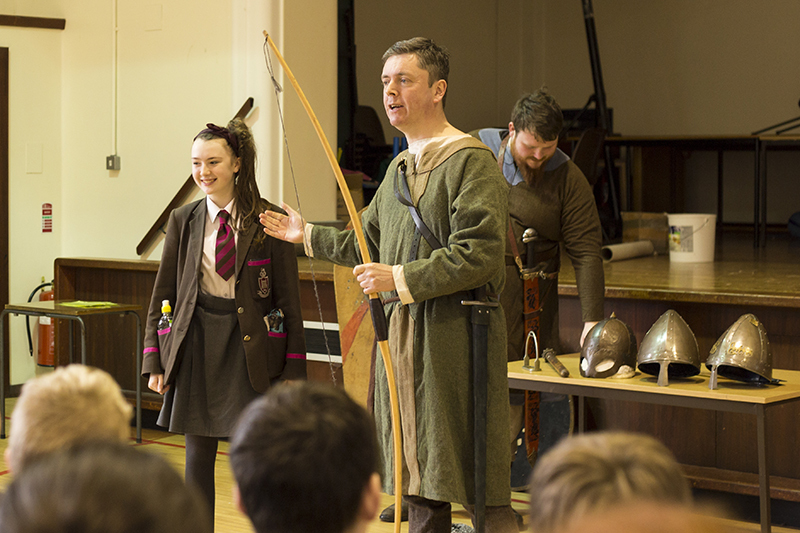 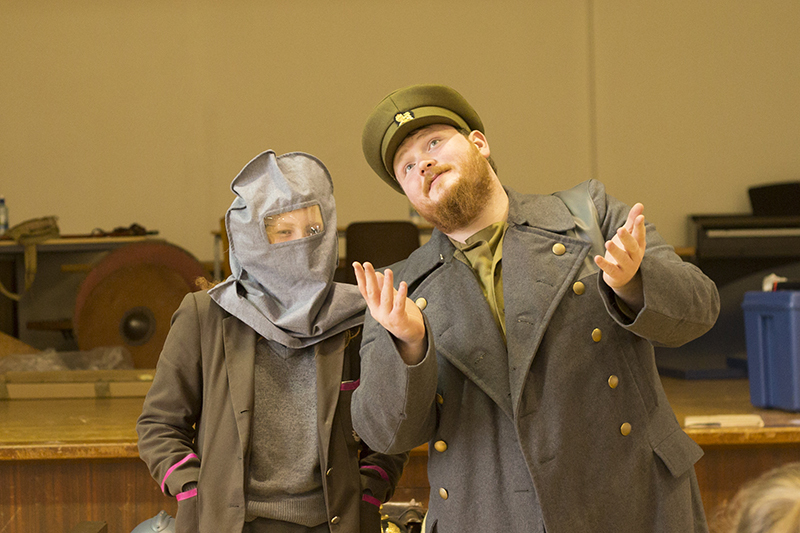 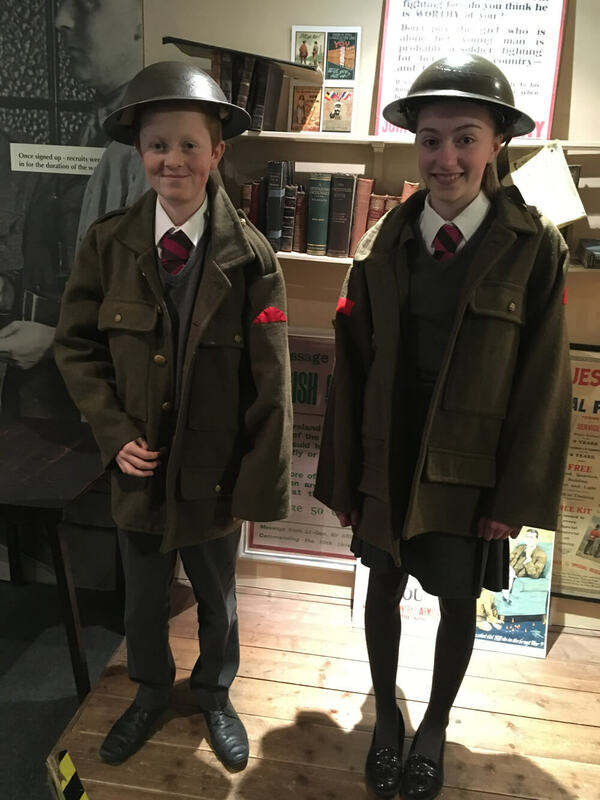 The pupils re-lived the great war by taking part in various acting roles of soldiers and generals. 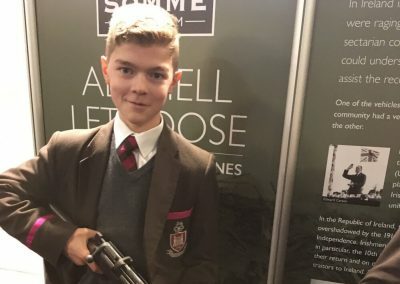 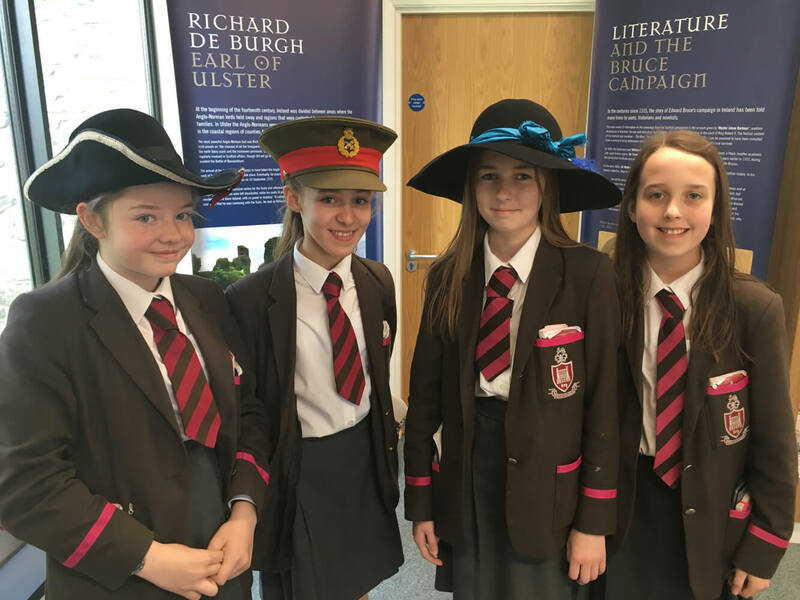 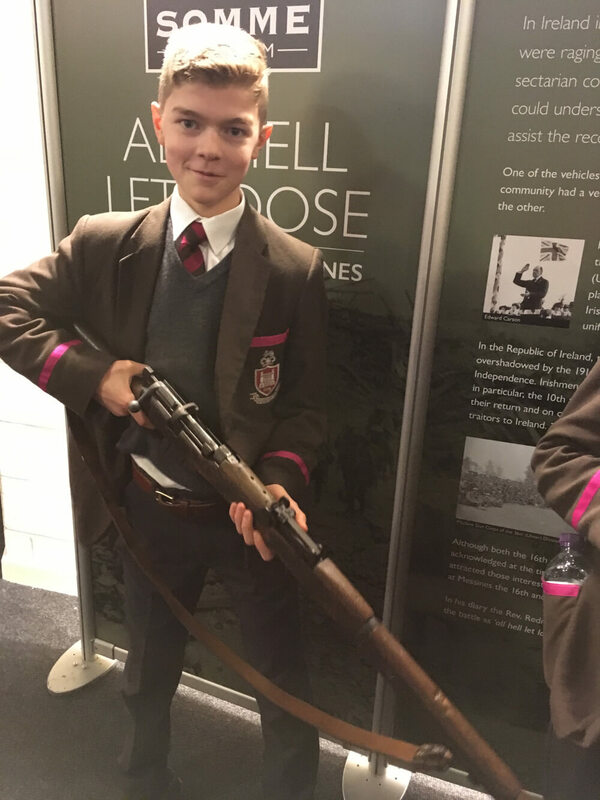 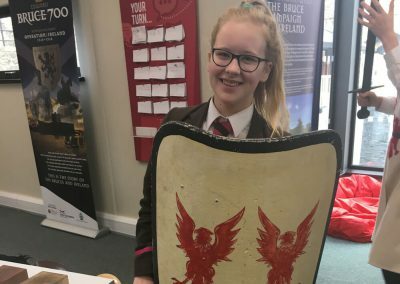 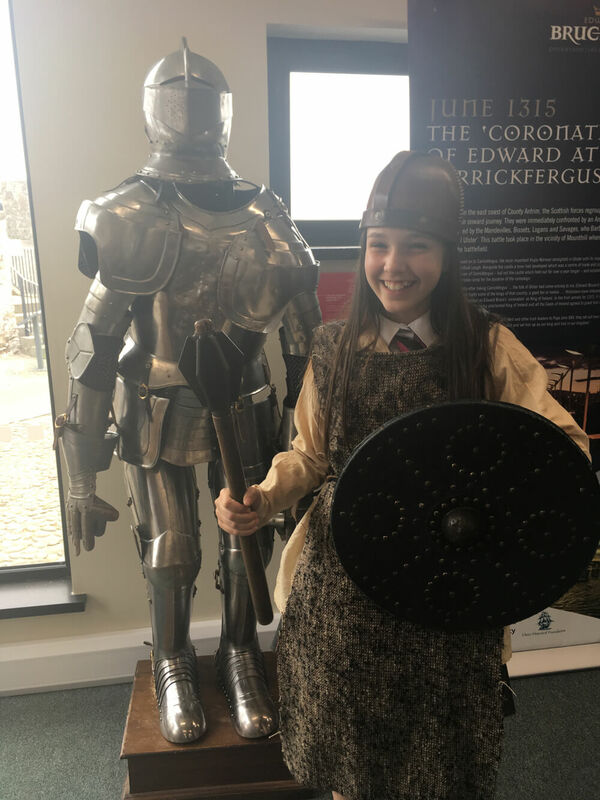 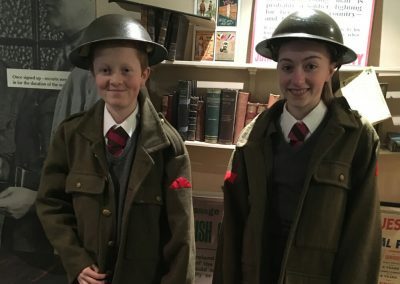 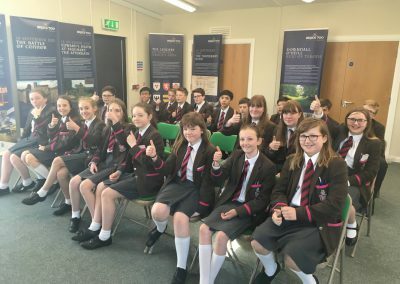 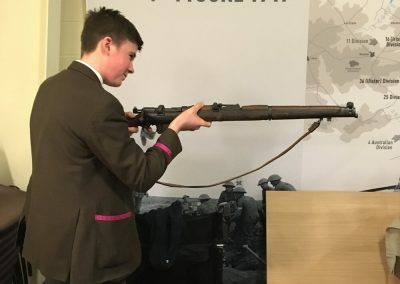 On Monday 13th February, Year 10 visited the Somme Heritage Centre in Newtownards with the History Department, as part of their World War 1 topic.